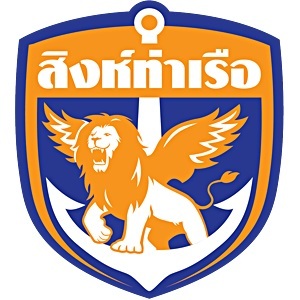 Singhtarua FC (formerly Thai Port FC) were a leading team in the Thai Premier League for decades, until their league perfomance declined amid club ownership disputes and they were relegated after the 2012 season. 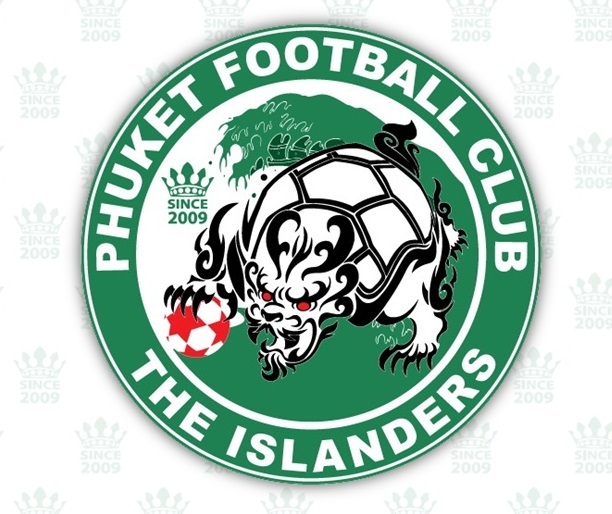 They've won five games this season, tied one and lost two - putting them at 4th in the league with 16 points, one place and one point ahead of Phuket FC. In theory either team could go first in the league with a win at Surakul tonight, but with the three leading teams facing easier matches this weekend, third or fourth place is more likely. Singhtarua are the favoured local team in Bangkok's tough portside Khlong Toei district, and their home matches are famed for the passion shown by their fans - many will have made the journey down from Bangkok for tonight's game. The kick-off is at 6.30 pm, and small kids and school students in uniform get in free. See the full Yamaha League 1/Thai Division 1 league table at ThaiLeagueFootball.com. PTT Rayong, BBCU and Air Force can all boast unbeaten records thus far. TTM and Rayong FC have still to register a win after 8 attempts. Sriracha and Trat have scored 13 goals and conceded 13, and are the teams to watch if you want to see action. Incidentally 13 is the current total for the most goals scored and conceded by any side in Division 1. The current ‘bore off’s’ are Air Force with only 9 goals from 8 games. Although they deserve some credit as their net has only been breached twice this term. According to Thai Premier League figures for attendance at Division 1 matches: 8,286 is the highest and that came on the opening day of the season at Nakhon Ratchasima v Bangkok FC. No surprises that BBCU has the lowest crowd figure with only 157 brave souls turning up for their match with Rayong FC just two days after Songkran.